De Ribes was a muse to designers—the ultimate model for their haute couture wares, who would, with their blessing, cut up old gowns and mash up the fabric into new dresses. (She learned to sew from the maids at her grandmother’s chateau.) Later in life, De Ribes became a successful designer herself. This month, the Anna Wintour Costume Center at the Metropolitan Museum of Art in New York opens Jacqueline de Ribes: The Art of Style, an exhibition dedicated to the woman described by legendary critic Bernadine Morris as the personification of “the idea that French women were the most elegant in the world.” Approximately sixty ensembles from de Ribes’ archive and other sources are featured in the show. Mr. Valentino played an important role in de Ribes’ style evolution. When the designer Oleg Cassini asked de Ribes to submit some designs, a twenty year-old Mr. Valentino—then in the employ of Parisian couturier Jean Dessès—turned de Ribes’ ideas into sketches. 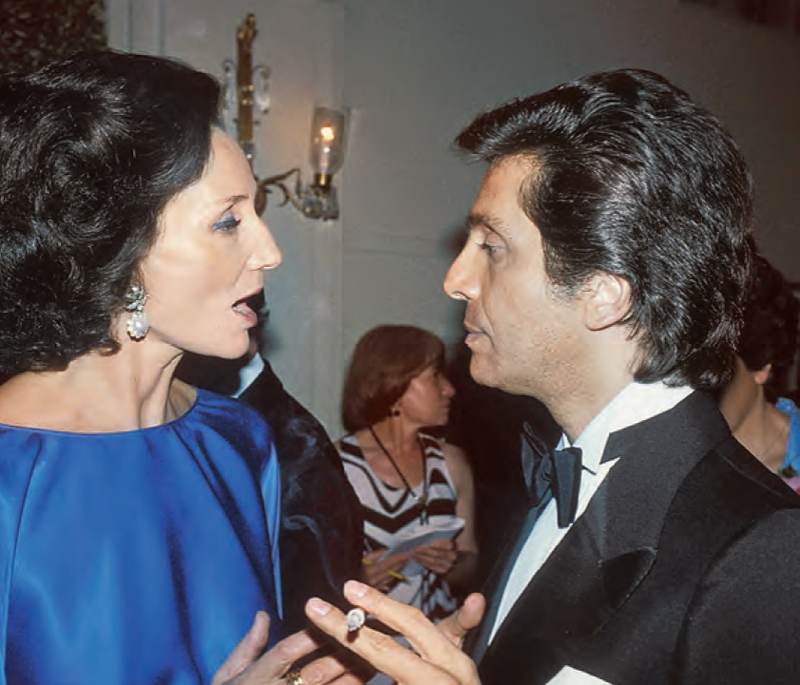 The two remained friends, and more than a quarter-century later, when de Ribes debuted her own line on the runway, Mr. Valentino was sitting in the front row. She was also a regular client of the Valentino maison, and numerous Valentino couture and ready-to-wear looks are included in the Costume Center show. “A mixture of great Parisian chic and the allure of a diva,” is how Mr. Valentino described de Ribes in the September issue of Harper’s Bazaar. And it’s a description that still fits: Jacqueline de Ribes, 86, continues to reign as the queen of couture, as the magazine crowned her, from her hôtel particulier in Paris. 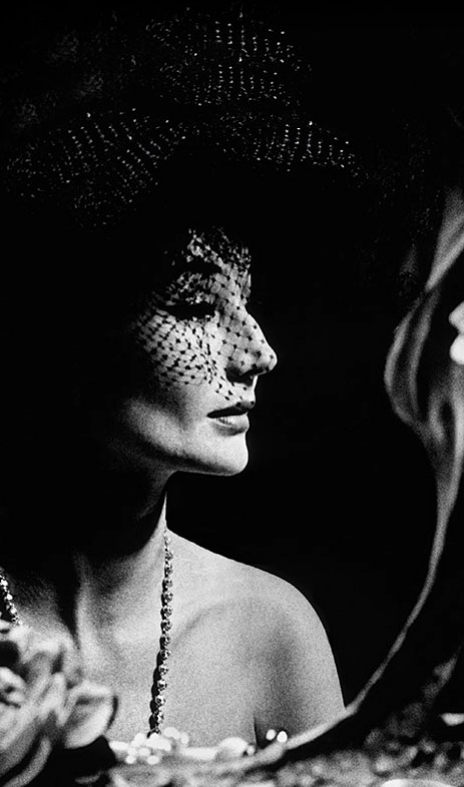 Jacqueline de Ribes: Art of Style runs November 19th, 2015 through February 21st, 2016.